Trend Micro Internet Security provides advanced online protection for up to 3 PCs so you can enjoy your digital life safely. It’s designed to safeguard your privacy on social networks. 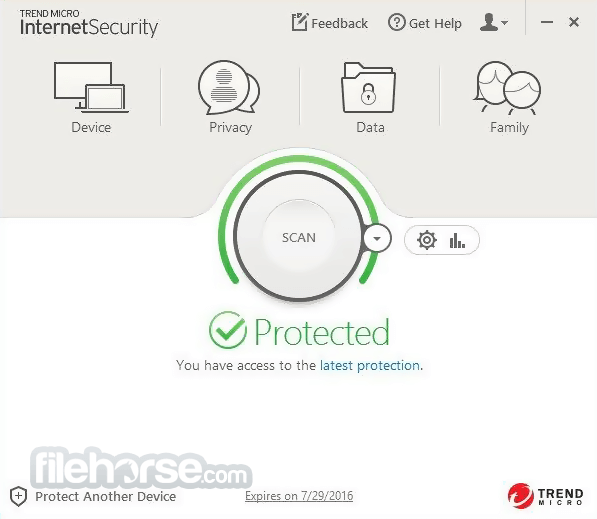 Trend Micro Internet Security provides advanced online protection and privacy so you can enjoy your digital life safely. It also features the latest in anti-ransomware technology. Industry experts recently rated Trend Micro Security as 100% protection against web threats. 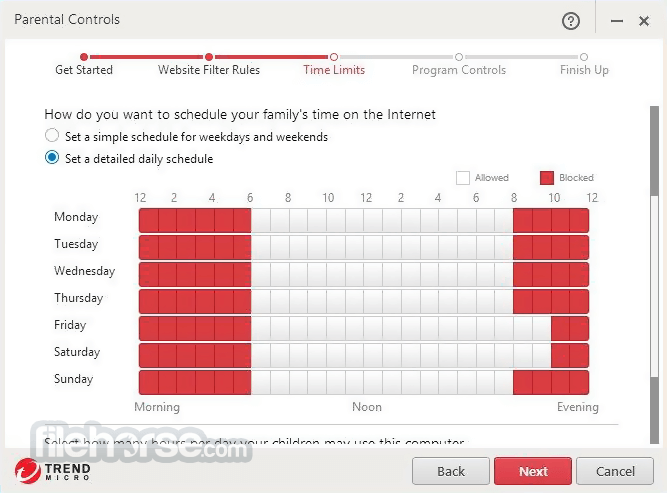 Fixes and optimizes systems and keeps children safe online! Blocks 250,000,000+ daily threats! 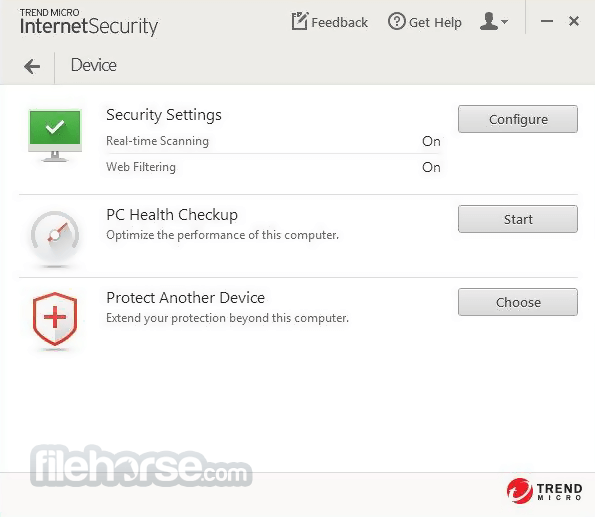 Download Trend Micro Internet Security Offline Installer Setup! Safeguards documents from unauthorized encryption, as well as backing up files that have been locked by suspicious programs. Detects spam emails containing phishing scams that can trick you into revealing personal information. 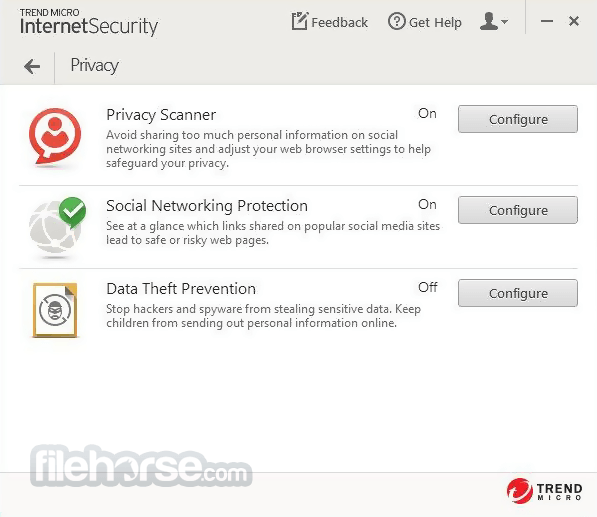 Download Trend Micro Internet Security Offline Installer Setup! Lets you control desktop application access and restrict online access for kids, protecting them from inappropriate websites.